Warm weather is typically the time to make use of your home’s air conditioning systems. Although your home might be enjoying a more comfortable interior, you might be seeing higher energy bills, especially if your HVAC system is several years old. According to the International Energy Agency, the increased demand for air conditioning has led to increased energy consumption. Your air conditioning installation experts discuss why you should upgrade to an energy-efficient cooling system. Owning energy-efficient air conditioning units reduces the need for building new power plants to meet energy demand. Without being conscious about our AC units, the energy demand would triple by 2050 and with about 2 out of 5 homes getting their own AC units, the number could inflate each day. Air conditioning units manufactured in the early days had the tendency to waste more electricity than newer energy-efficient ones. The market is constantly changing and evolving, and appliances should be replaced after a certain number of years, especially after too many air conditioning repairs. Superior Air has the best energy saving air conditioning units on the market. We carry one of the finest lines of HVAC products available in the industry. Providing great services and professional technicians, our team will make your home achieve optimum energy efficiency. 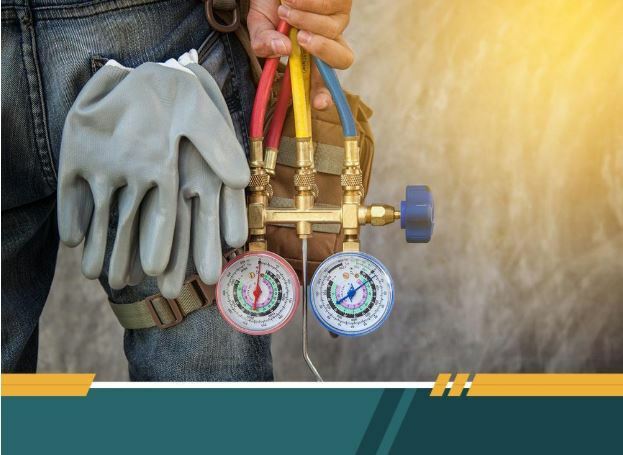 As your trusted air conditioning maintenance experts, Superior Air has a knack for combining style and functionality to give a clear solution to energy saving. Call us at (559) 342-0023 for a free quote today. We serve clients in and around Visalia, CA.